For healthcare companies across therapeutic areas, healthcare exhibiting at medical meetings and congresses offers one of the few remaining opportunities to connect face to face with healthcare professionals (HCPs). Key opinion leaders (KOLs) and high decile prescribers consider healthcare exhibiting to be the most reliable source of product information and pipeline potential. 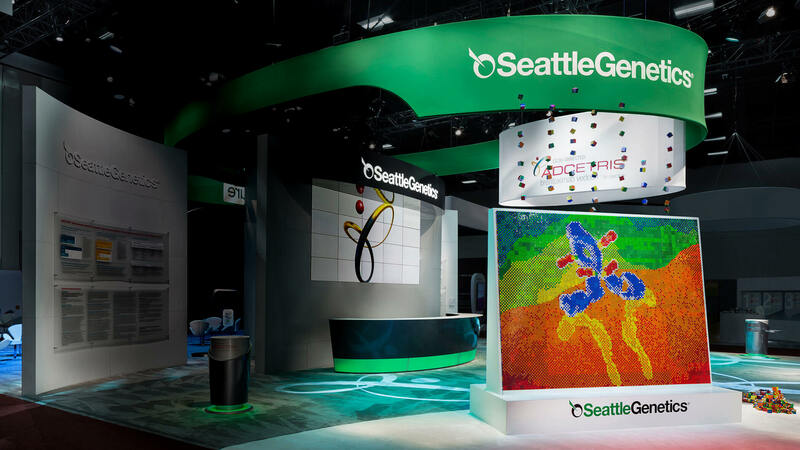 Unlocking the power of healthcare exhibiting requires the right expertise, experience, and resources. Access has that—and more. 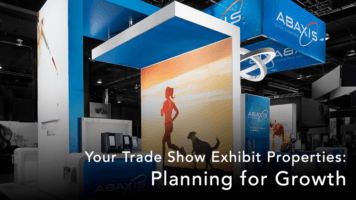 When you are searching for a partner to help you with your healthcare exhibiting program and a company tells you, “Healthcare exhibiting is no different from any other type of exhibiting,” you are getting bad information. Healthcare exhibiting is not only highly regulated but because the built-in approval processes usually take longer than in other industries, the designs, the timelines, and the compliance conversations are unique. Access understands these challenges and constraints, and that is the reason so many companies choose Access as their healthcare exhibiting partner. For more than thirty years, Access has excelled in all facets of healthcare exhibiting. Very few companies can match our account team’s depth of experience. We draw former convention managers, product managers, and agency leads to our team. Their understanding of your needs comes from decades of finding solutions to the challenges of healthcare exhibiting. Over the past ten years, our work in healthcare exhibiting has grown by 300%. We deliver great service and strategic value to some of the most innovative companies in the industry. 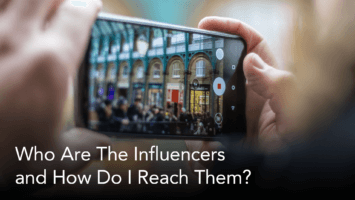 We call our approach “creative bravery.” We work within compliance guidelines while delivering memorable, in-person, face-to-face experiences and engagements for a variety of healthcare customers: HCPs, influencers, the press, academics, and analysts. We understand how to incorporate the patient perspective into programs, realizing that healthcare exhibiting is no longer simply about the product. 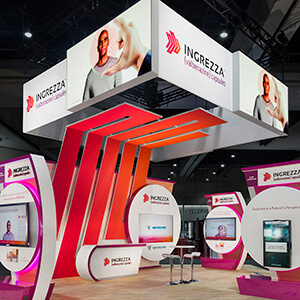 Our work is featured annually at hundreds of conventions and congresses around the world. 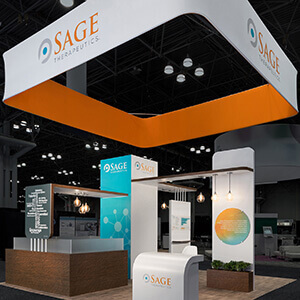 Our approach to healthcare exhibiting is consistent, no matter how large or how small the company. We manage very large healthcare exhibiting programs as well as those for start-ups with small teams, modest budgets, and high expectations. For larger companies, we’re a scalable, deeply-integrated partner, searching for opportunities to improve processes, wringing out savings, and improving impact. We manage multi-divisional, global programs for many market leaders. For smaller companies, we are a valuable commercialization partner. Beyond design and compliance, Access has important, long-standing relationships with most major healthcare associations. 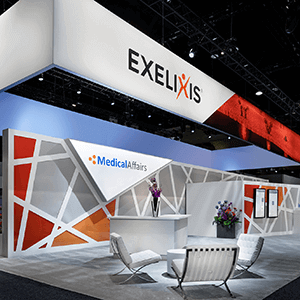 Because we almost always have multiple clients at a show, we offer economies of scale for your healthcare exhibiting program when it comes to freight, labor, and the reduction of what we call non-customer facing costs. As a matter of fact, we call our approach “less structure, more impact,” and we work within and respect your healthcare exhibiting budget. As a family-owned company, we’re good corporate citizens, generously supporting industry associations, minority- and women-owned businesses, and scholarship programs that help students who represent the next generation of our industry. When you work with Access, you work with a company offering unparalleled industry knowledge, the best account service available, and a history of success in the healthcare industry. 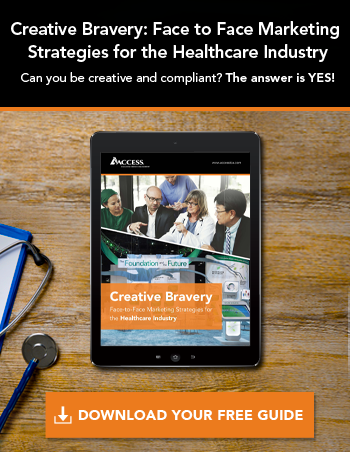 You are working with a company committed to “creative bravery.” For more information, please contact Jon Ellms, and check out our blog Insight for helpful healthcare posts. 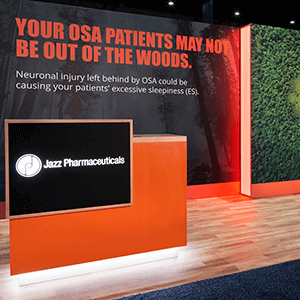 Every year at ASCO, we come together to present our clients in the most meaningful way.